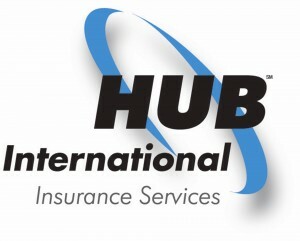 Please go to our main website for more information about Hub International. Hub International added new contribution. Hub International added a new photo.